iKcon Infotech is committed to provide high end solutions targeting particular business areas like Class 4 & 5 Softswitch. 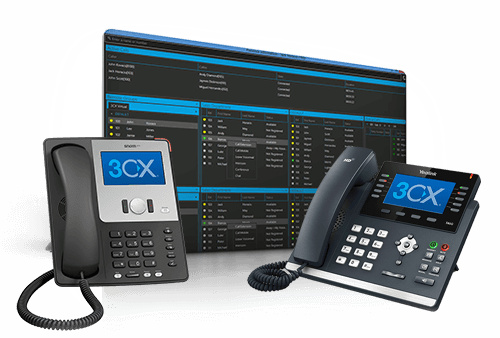 A PBX is referring to Private Branch eXchange in terms of Telephony. In today’s era, PBX is an essential need of any corporate identity. 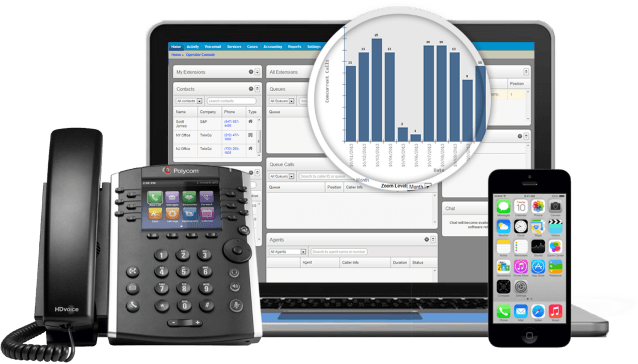 VoIP billing exceptionally designed programming for gathering, calculating billing details, invoice of calls and other online payment gateways. Calling Card solution guarantees you to dispatch your own distinguishing mark arrangement in your nation and assure the most astounding mechanical nature of administrations. 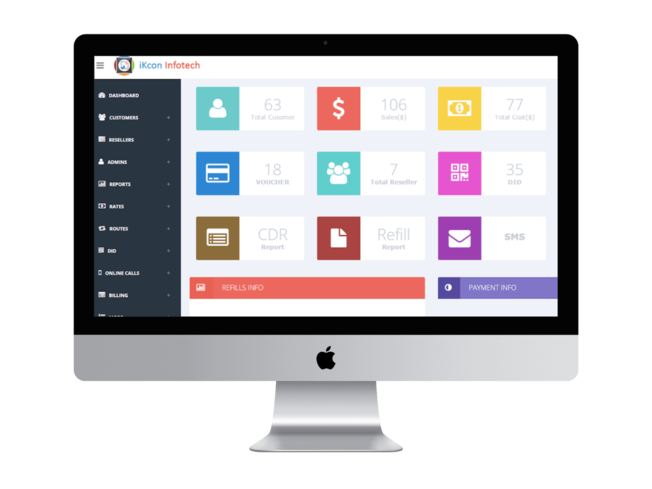 Callshop solution is a revolutionary technique to perform phone calls using voice over internet call instead of traditional phone lines. We Provide Creative Mobile Application Designs. Get your own customized and White Label App today. 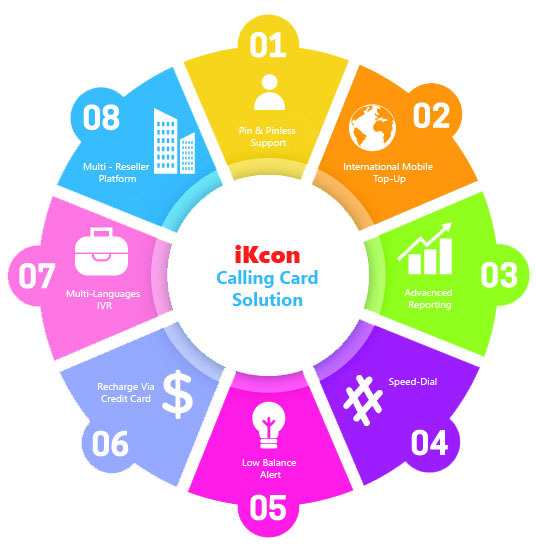 iKcon Infotech is committed to give top of the line arrangements, focusing on specific business territories like Class 4 and 5 Softswitch. 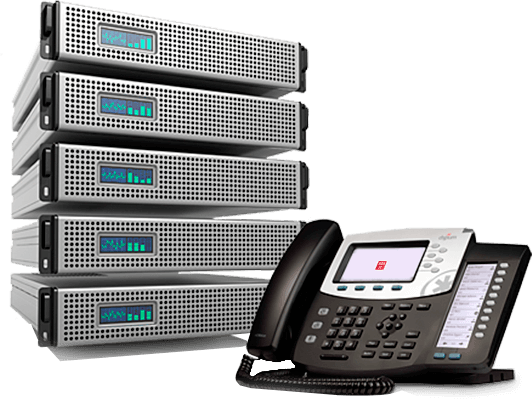 Complete VoIP Package accompanies Customized Apps according to your requirements alongside your Company’s logo and marking. Calling Card solution promises you to launch your own calling card solution in your country and assure the highest industrial quality of services. We think After-sales service is more important than assistance before sales. Our Complete bundle accompanies Support. We care for our clients and desire their loyalty by guaranteeing our products and services are of the most elevated quality possible and accompany a value advantage.